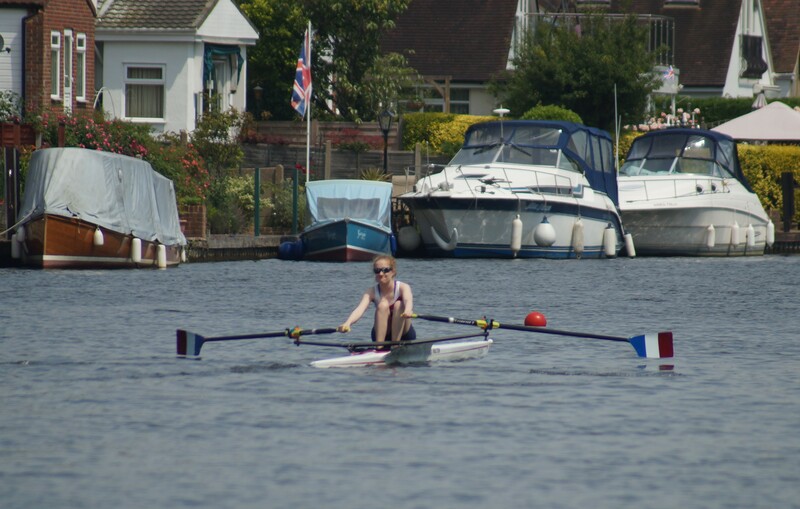 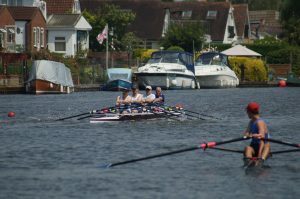 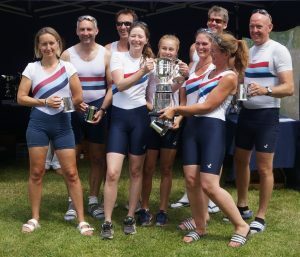 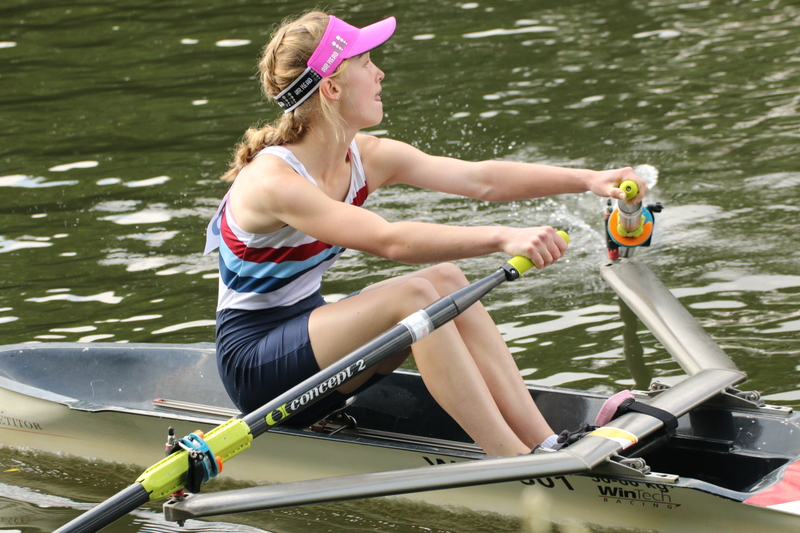 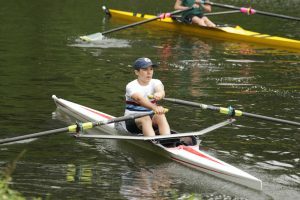 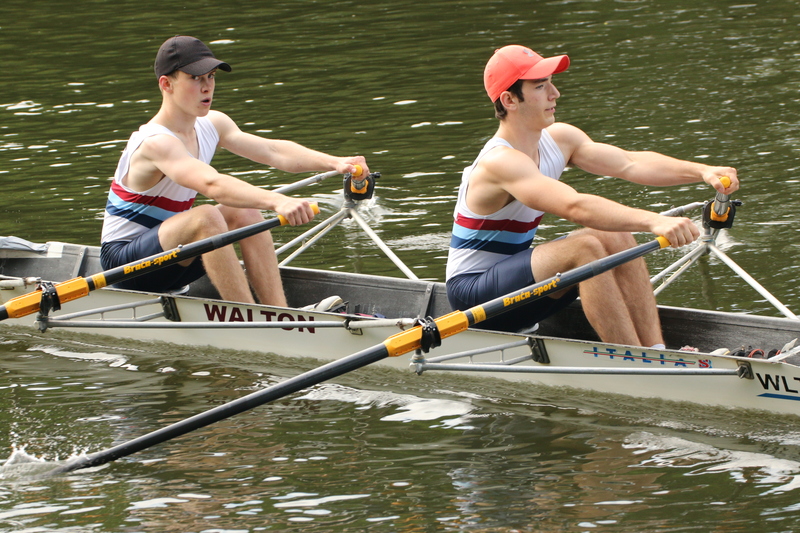 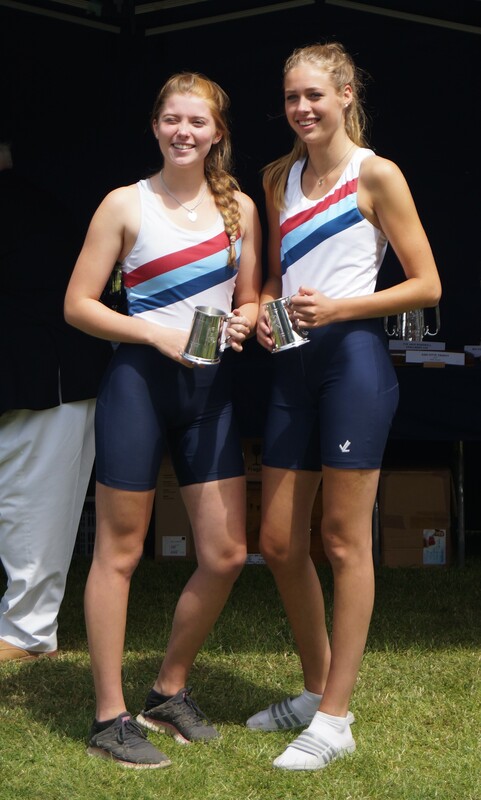 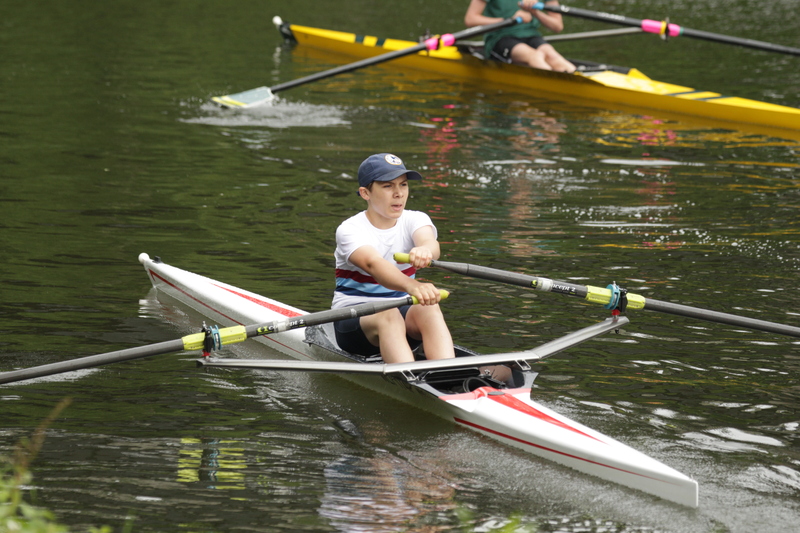 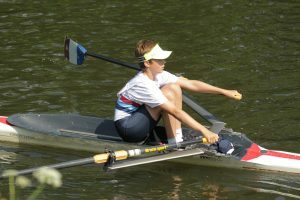 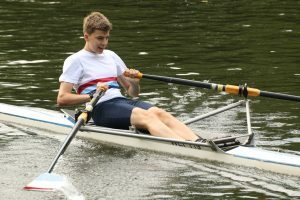 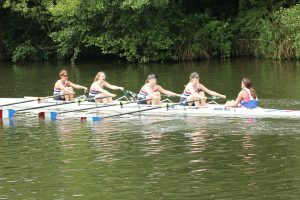 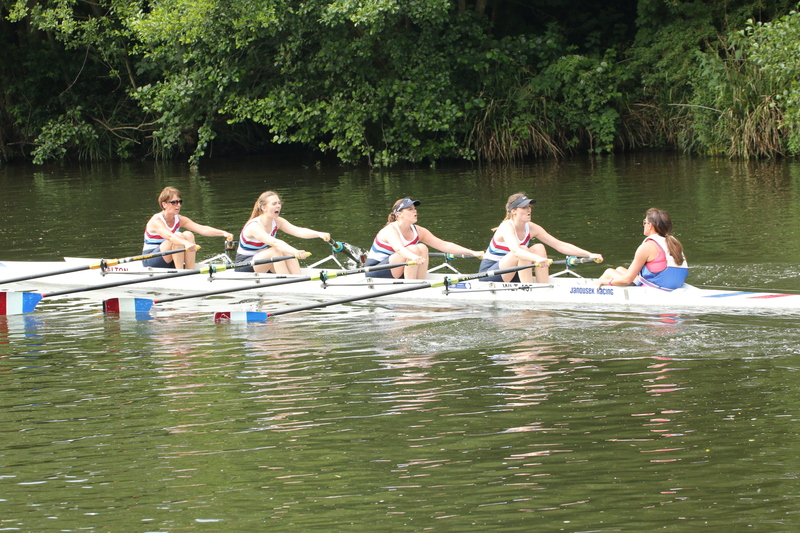 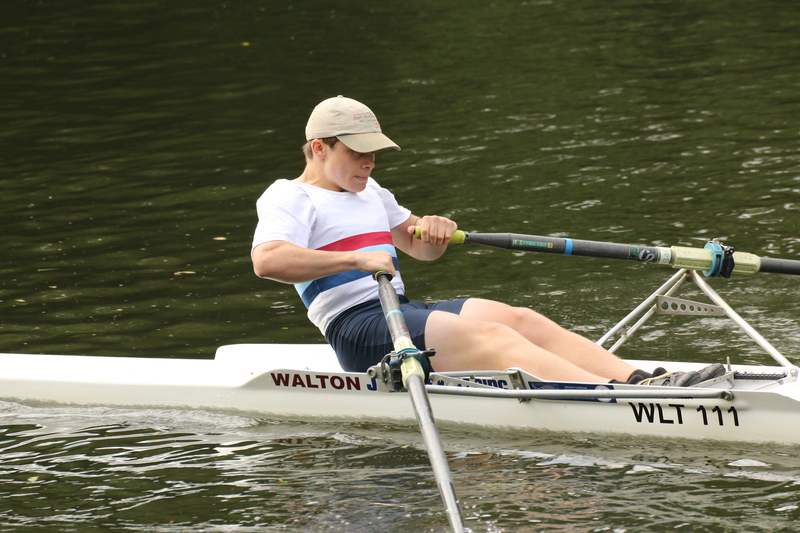 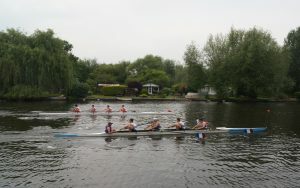 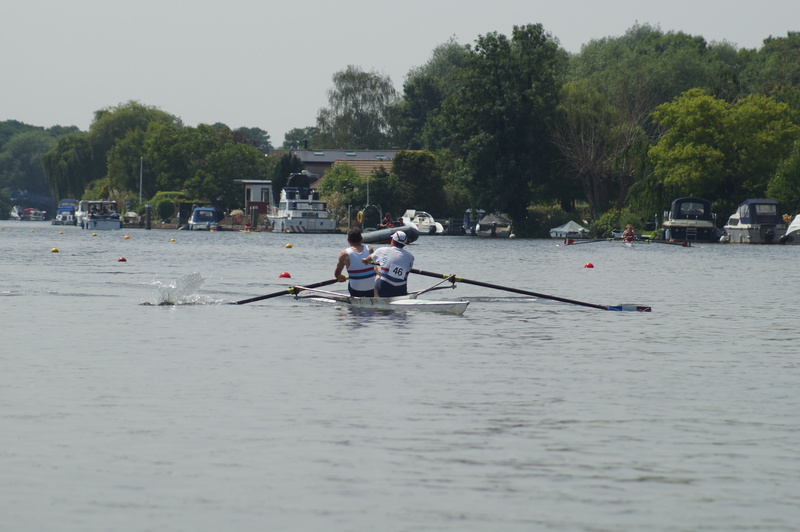 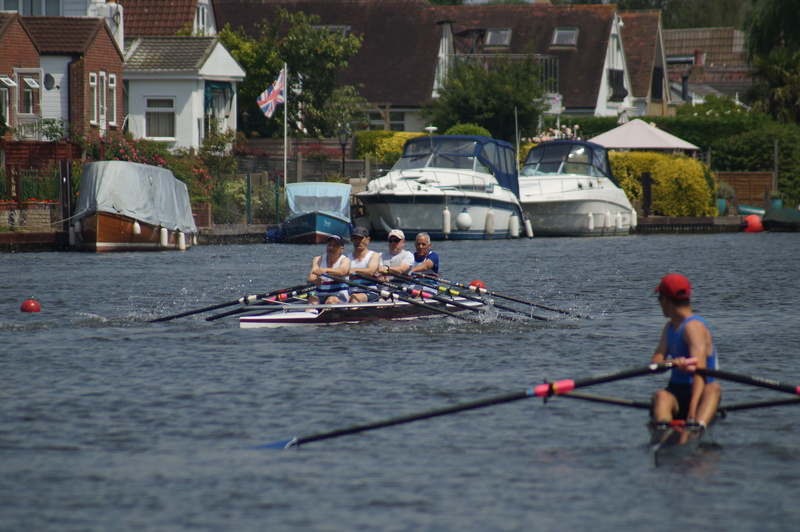 Two days of great racing at Walton & Weybridge (Saturday) and Weybridge Ladies’ Regatta (Sunday) included a good crop of wins, many of them first-time winners. 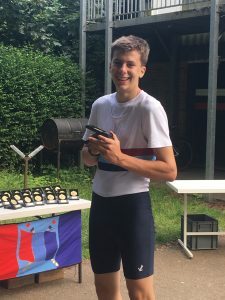 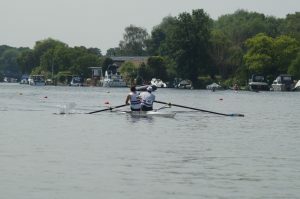 On Saturday Open events, run under the new points system, were won by Crispin (Open 1x) and by Maddy and Alex (Open W 2x). In the junior events Elysia and Lola won WJ15 2x, Gianluca and Christian J15 2x, Matt and James J 2x. 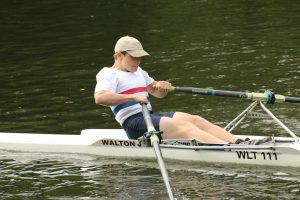 For the Masters we had wins in MxMasD 8+ (Hilary, Ali, Emily, Gill, Pete, Matt, Andy and Steve c Maddy), Mas E 2- (Mike E/Richard), Mas C 2x (Vince/Tim), and WMasB 4x+ (Sarah, Clair, Felicia, Rita c Hazel). 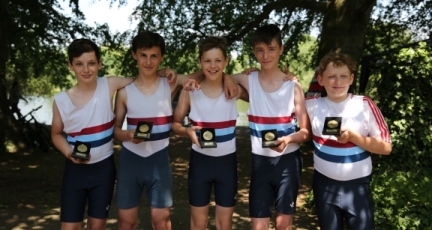 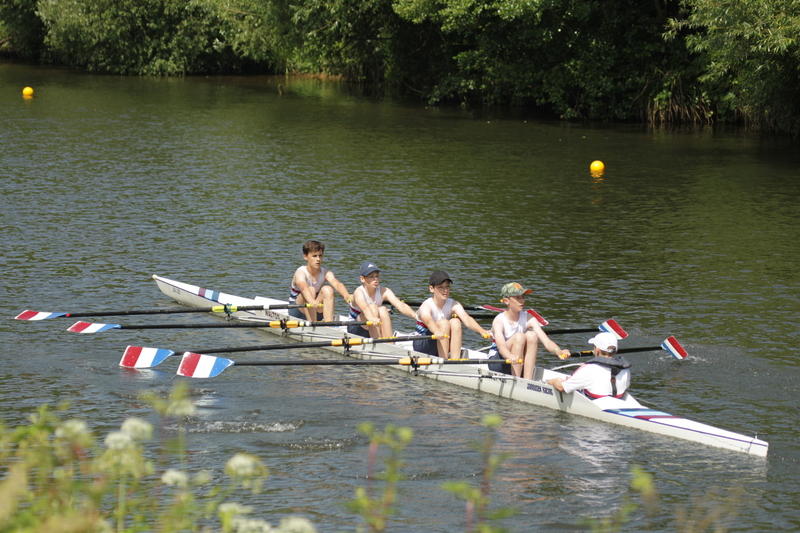 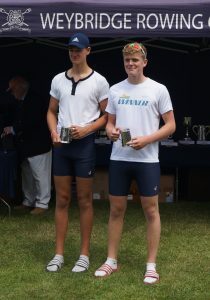 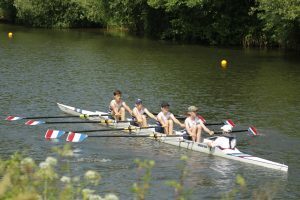 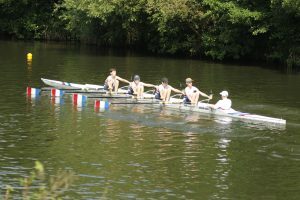 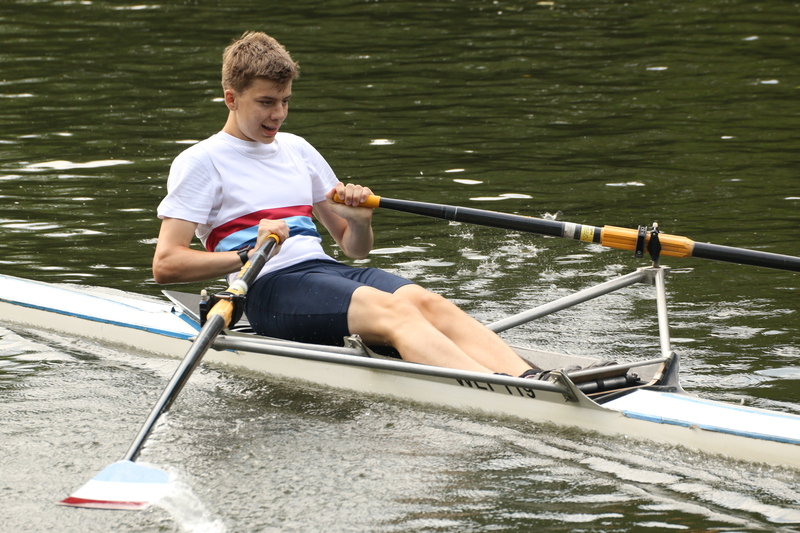 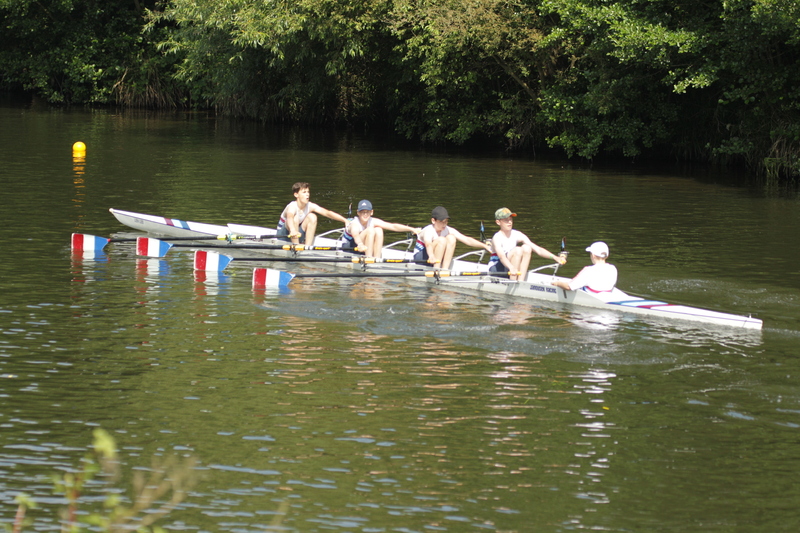 On Sunday the J12 4x (Harry, Finley, Bastie and Marco c Seb) won their first-ever event, and there were also wins for the J15 4x+ (Alex, Casper, Patrick, Toby R c James), J15 2x (Cameron, Kaan), J14 1x (Richard) and W 4x+ (Keira, Clair, Kate, Sarah c Hazel).